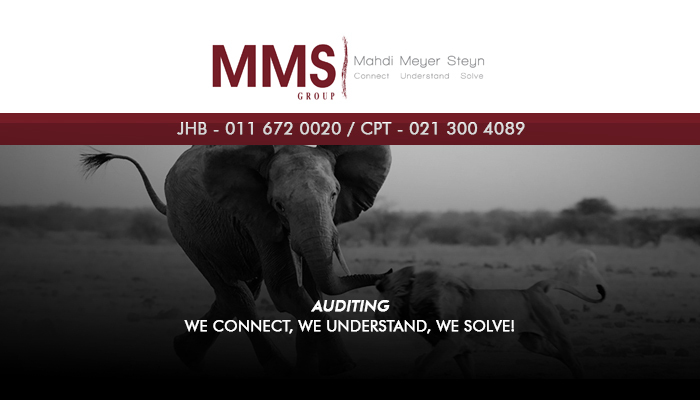 Founded on the principle of being an audit firm with a difference in 1992, MMS Group has become a respected service provider nationwide. We combine professional services with personal client relationships, and this enables us to help our clients reach their operational and strategic business objectives. 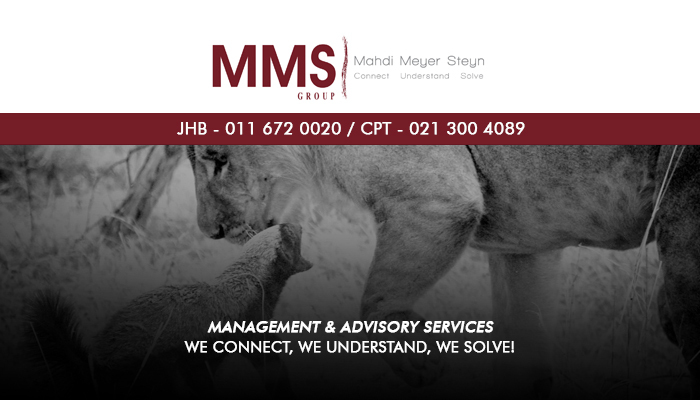 With more than 20 years of experience in the industry, clients can count on us for effective and viable solutions. 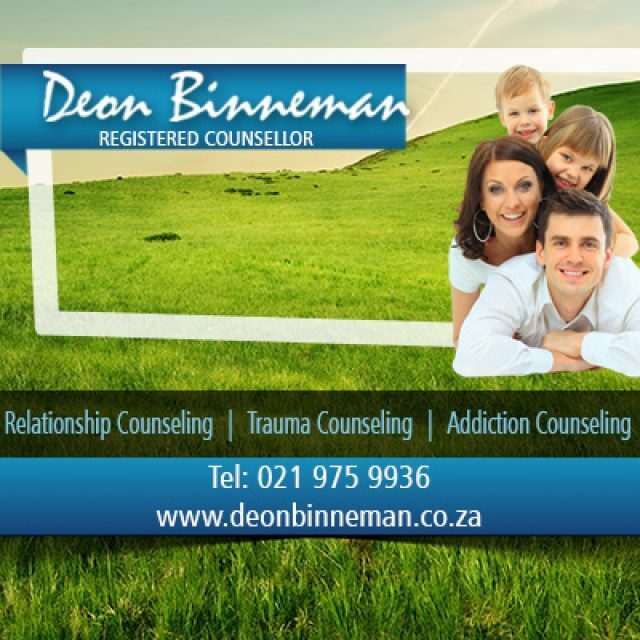 We have offices in Cape Town and in Johannesburg. Our company consists of 7 divisions that offer their own unique service to our clients. This allows us to act as our clients’ one-stop service solution which is not only convenient but also ensures peace of mind. 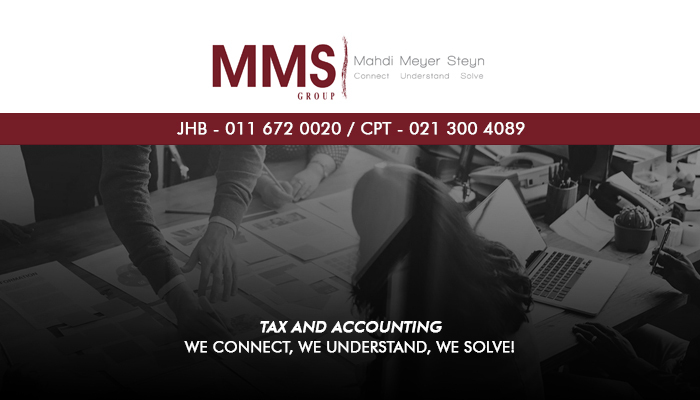 In order to help our clients’ businesses, we at MMS Group aim to connect with each of our clients to understand their exact requirements. This personalised service approach has enabled us to assist many businesses in taking their company to new heights. 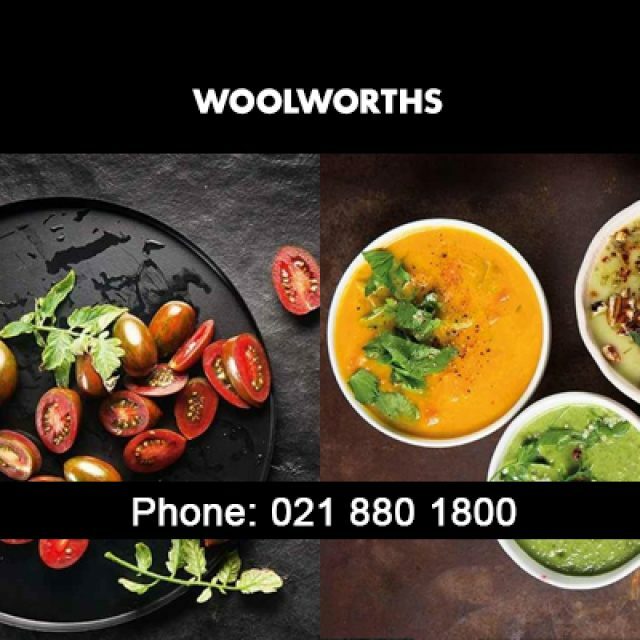 We have become a leading service provider by combining our services with value-based price structures and service consistency. To find out more, please feel free to visit our website. 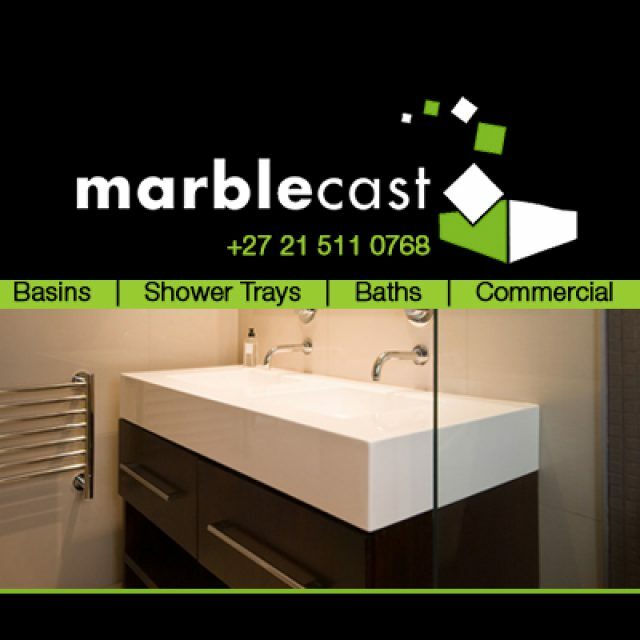 Or, if you would like to talk to any of our team members about your requirements, feel free to contact us directly. 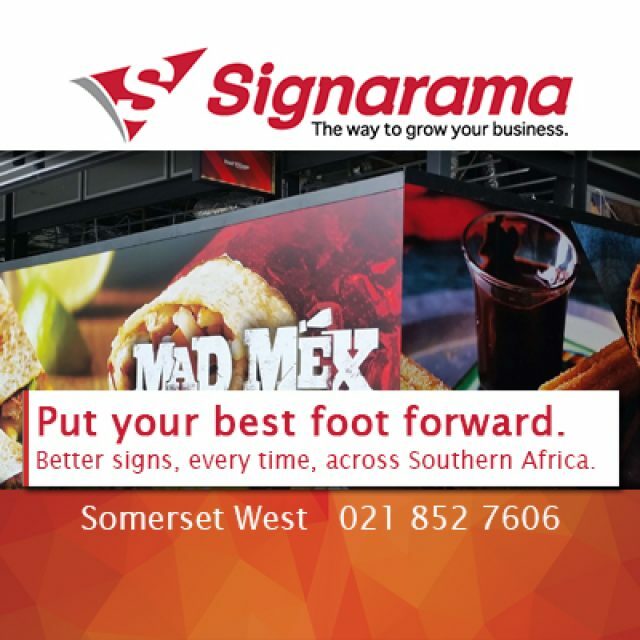 Signarama is the world’s largest signage franchise, and is a part of a highly successful system of business-to-business franchises under the United Franchises Group.